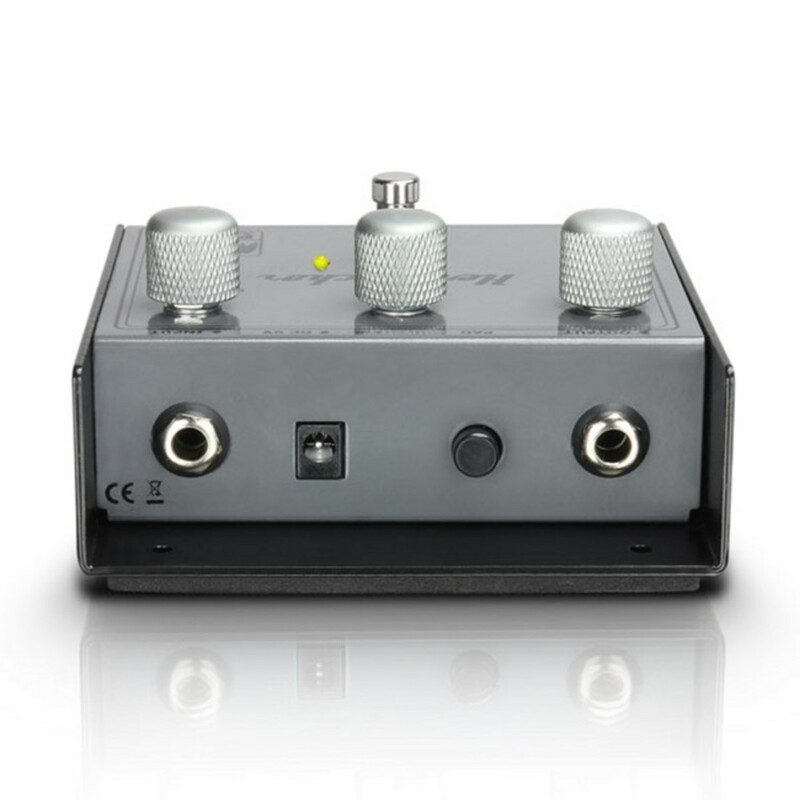 Palmer's new bass chorus pedal. 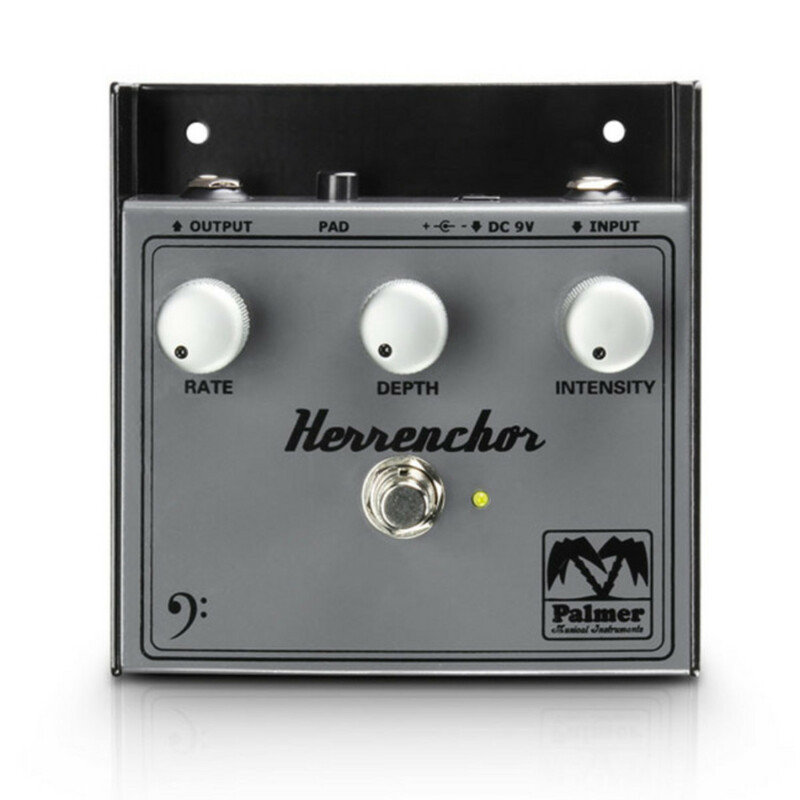 The Palmer Herrenchor provides a smooth and classic chorus effect for your bass guitar. Specially tuned for use with your bass guitar. The PAD switch allows you to use the Herrenchor with active and passive basses.